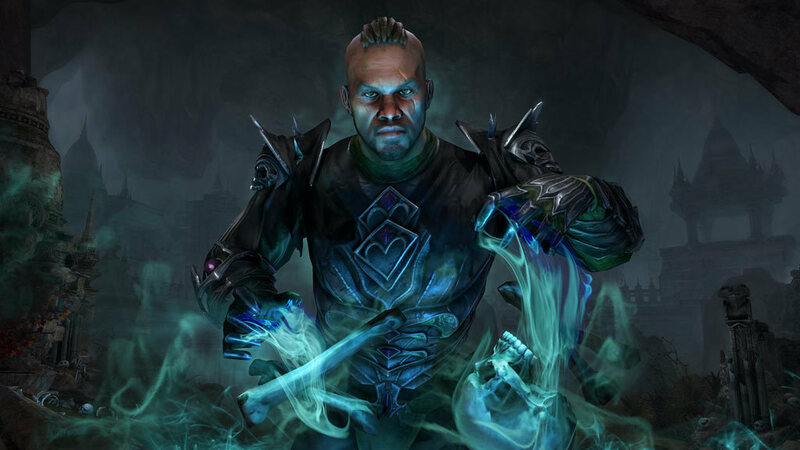 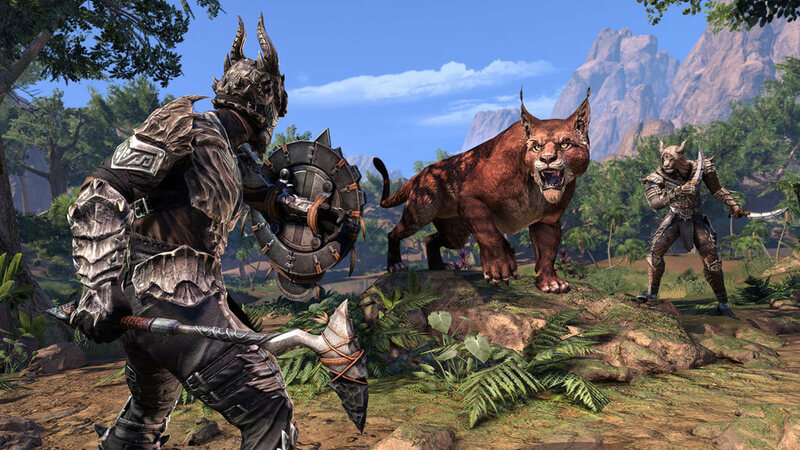 Join over 11 million players in the award-winning online multiplayer RPG. 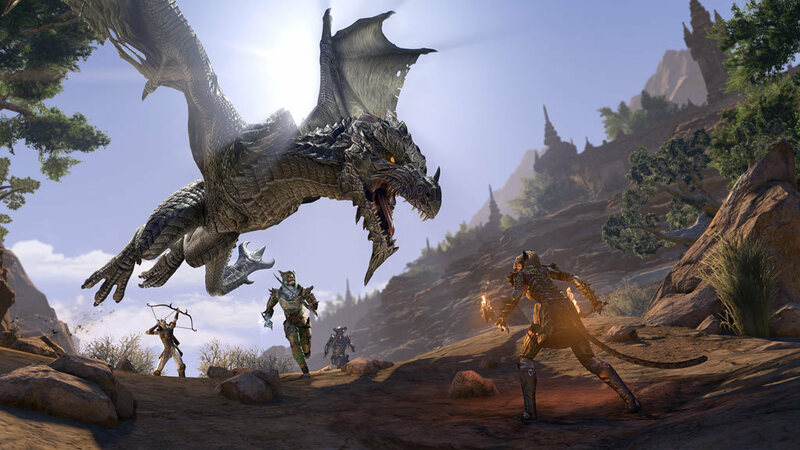 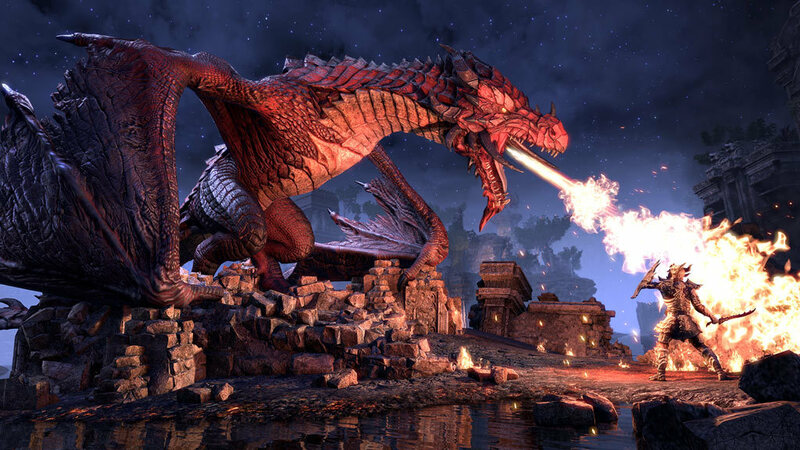 Dragons have invaded Tamriel in The Elder Scrolls Online: Elsweyr, part of the Season of the Dragon year-long adventure! 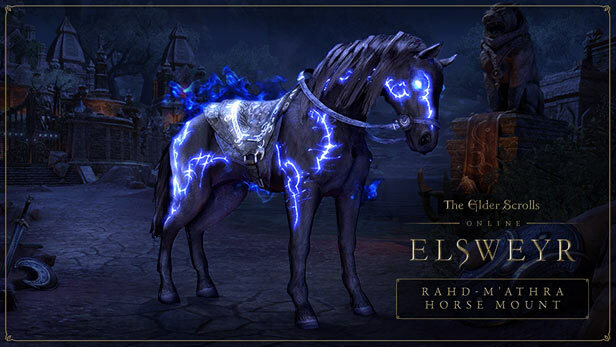 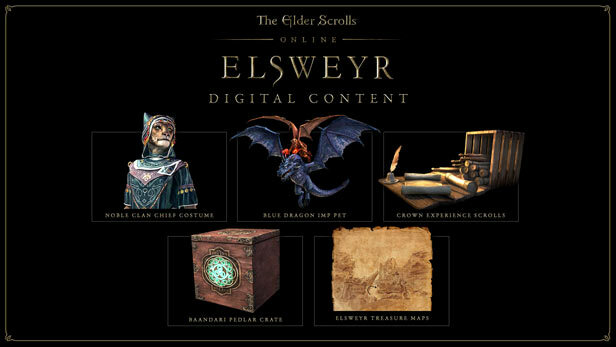 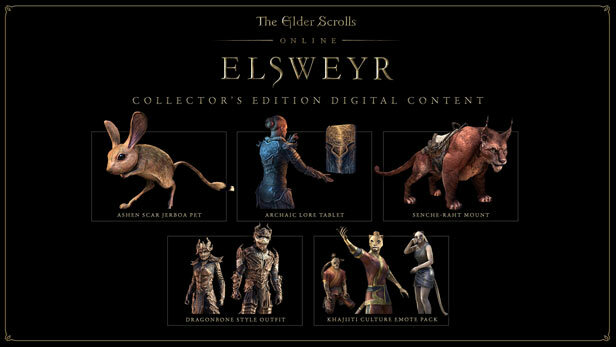 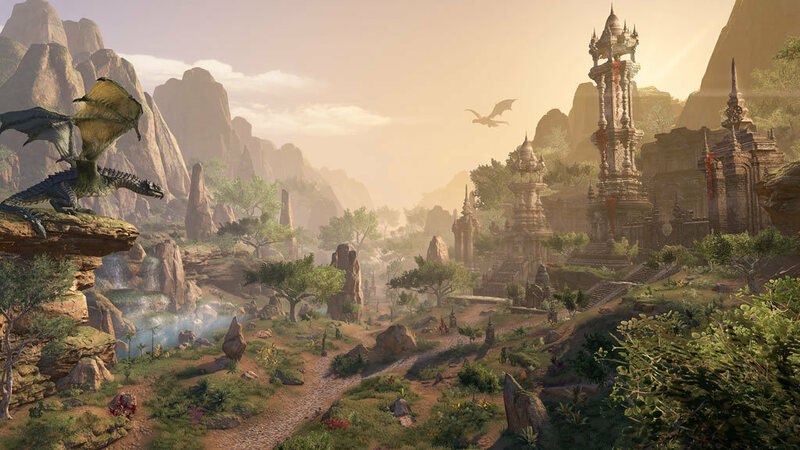 The Elder Scrolls Online: Elsweyr Digital Collector's Edition includes Summerset CE and Morrowind CE (Chapters + CE content) and the Base Game.